The author makes it clear that his work is primarily about individuals and how they reacted to their Indian experience. 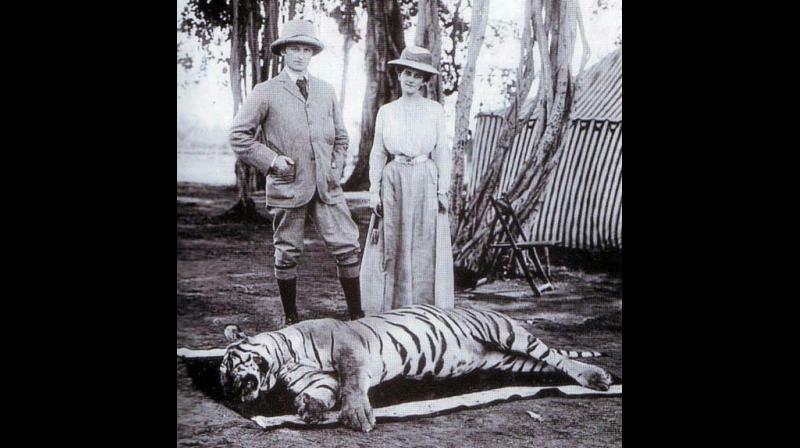 Lord Curzon and his wife Mary Curzon on a tiger hunt in 1902. Nowadays it has become difficult if not impossible to reflect upon the colonial experience in India in anything but the most egregious of terms. Political correctitude seems to demand that any remembrance of colonial times must be in the form of some sort of condemnation. This complicates the historian’s task and most would shy from venturing into the subject for fear of raising controversy. David Gilmour, one of Britain’s most accomplished historical writers, has however decided to ignore all that and dive headlong into the subject. The result is a magnum opus on the men and women (all British of course) who created, ruled and nurtured British India. The author makes it clear right in the beginning of the book that his work is primarily about individuals and how they reacted to their Indian experience. “This, then, is not a book about the politics of the British Empire, still less a discussion of whether that empire was good or bad… I am chiefly interested in the motives and identities of British individuals in the Indian territories of the empire, in who these people were and why they went to India, in what they did and how they lived when they got there, and in what they thought and felt about their lives on the subcontinent”, he writes. 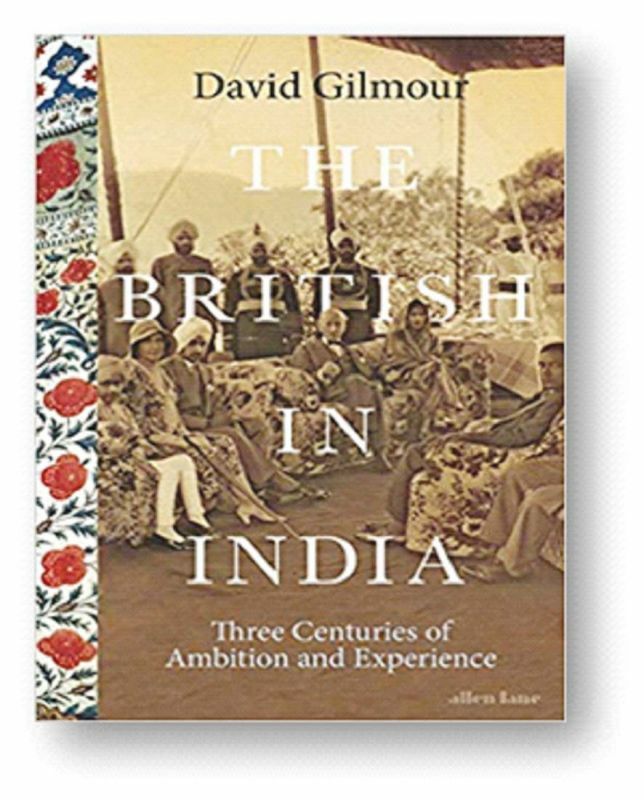 Gilmour presents a meticulously researched compendium of British people, many of them extraordinary, who came to India for various reasons, most to make money and a career, others to flee from the long arm of the law, and some to improve what was viewed as a poor, backward country. The book covers a span of three and a half centuries — starting from the period after the death of Queen Elizabeth I to the reign of Queen Elizabeth II. Few writers would have embarked on such an ambitious project and one that would have required a prodigious amount of research. But India is familiar territory for Gilmour, who has written on the lives of Lord Curzon and Rudyard Kipling. 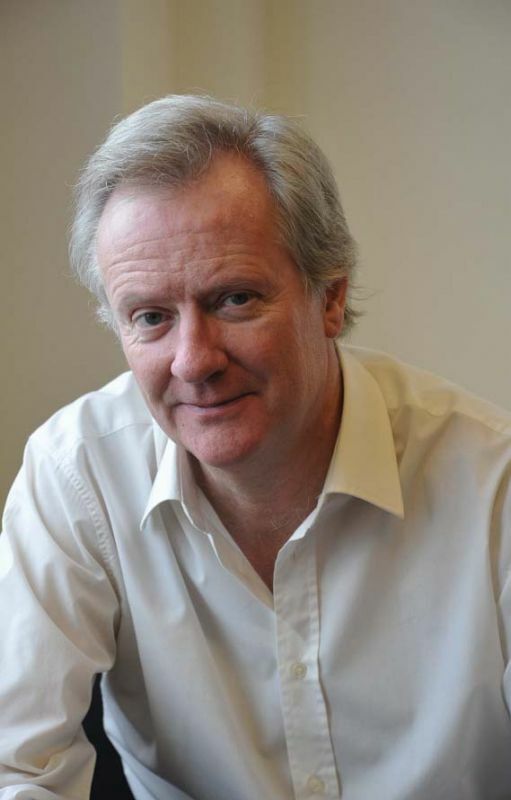 He has also authored a book titled, The Ruling Caste: Imperial Lives in the Victorian Raj, which is considered an acclaimed study of the administrators of Victorian India. While this book about the motley collection of Britishers who lived, ruled and often died in India, is primarily written for a British audience, there is much in it of interest to the Indian reader. Even though the colonial experience was appalling for most Indians, it doesn’t mean that nobody should write about that period without constantly reiterating how terrible the whole thing was. Many of the British were indeed brutal racists, products of an age and civilisation that considered the dark natives an inferior race needed to be guided out of barbarity. This self-righteousness was not something peculiar to the British. The Mughals, Persians and Afghans who invaded and ruled India prior to the British, all believed in their right to rule over the largely uncivilised population of the subcontinent. It would be silly in today’s day and age to deny that many of the British who came to India to trade, fight and govern deserve a place in history. Indians on the whole have an ambivalent view of the bygone British Raj and don’t look upon it as an unmitigated calamity or an age of complete darkness. While they might not admire the strange, pugnacious men who came to rule over them, many Indians will find their three centuries and more association with their country fascinating to look back upon. How would you react to the view that your portrayal of the British in India ignores the fact they ruined the country? My book is a social history, not a political one. Nor is it about the British Empire or whether it was good or bad; inevitably it was both. The book is about the hundreds of thousands of individuals who found themselves in India during the centuries of Britain’s involvement in the subcontinent. I do not think that a social historian should be making political judgments, so I would prefer not to enter the debate about whether the British “ruined the country”. Why do you think the British seem to have lost interest in India — is it merely because they wish to forget the colonial experience? Or are there other reasons as well? The British may have lost interest in India in the decades following Independence, but I think they have recovered much of it now. Many of them like to travel in India, and in Britain many more enjoy eating in Indian restaurants, following Indian cricket, and watching TV programmes on subjects such as Indian railways and Indian wildlife. It seems to me that British affection for modern India is very strong. Did the three centuries you write about produce a crop of characters Britain no longer produces or was it something about the environment that made them such a hardy, determined and adventurous lot? I think that successful empires since ancient Rome have always engendered a sense of self-assurance among its young men. In Britain in the 19th century such feelings were reinforced by the ethos of the public schools and by what was known as “muscular Christianity”, the belief that strong and able officials could be produced by a combination of sporting ability and Christian attitudes. Although the public schools do still exist, their Victorian ethos has of course been much diluted. Do you think that India acknowledges the contributions the British made to India or is that something completely overshadowed by the negative effects of colonial rule? Most of the Indians I know — and most of them are historians and academics — would acknowledge certain positive contributions that the British made to India, especially in the fields of law and administration. I think former Prime Minister Manmohan Singh put it well when he observed in a speech in 2005 that India’s “judiciary, our legal system, our bureaucracy and our police are all great institutions, derived from British-Indian administration, and they have served our country exceedingly well”. Did any part of your research bring you to India or was it all done entirely in the extensive libraries in the UK? Most of my documentary research was done in British archives because they are where nearly all the letters and diaries the British wrote in India are now stored. But I could not have written this book without regular visits to India, without talking to Indian historians and other friends and without seeing the places I planned to write about. On my last visit I stayed in Murshidabad and Cossimbazar because they were so important in the days of the East India Company. On all my visits I have gone to cemeteries, and many times to the wonderful Park Street Cemetery in Kolkata, because they contain so much of British Indian history. How would you compare British colonialists with other European colonists of the period? Was there something remarkably different about them that accounted for their success? I have not studied enough comparative history to be able to answer this question without diffidence. The principal difference between the colonial policies of France and Britain was that the French wanted effectively to make their colonial subjects French while the British favoured a multicultural approach. This division holds good today with the two country’s approaches to their immigrant populations from Africa and Asia, and in this case at least the British way is proving more successful.